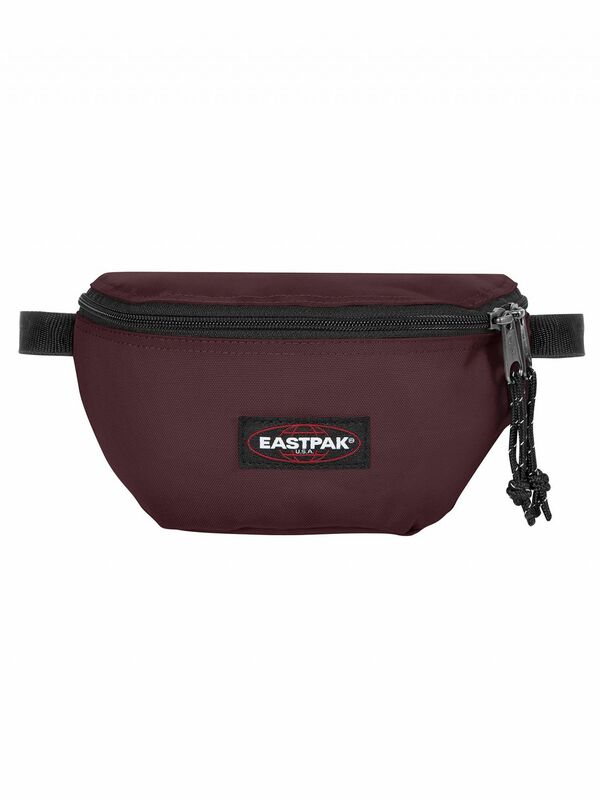 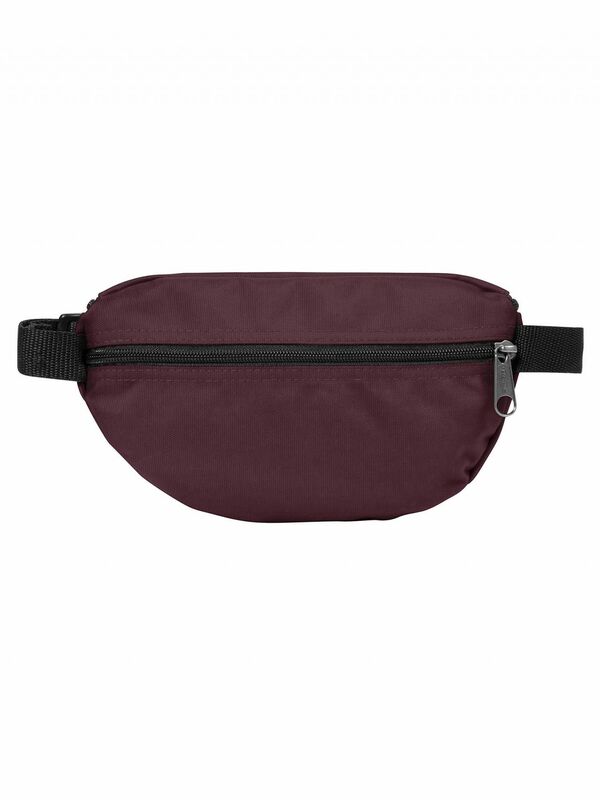 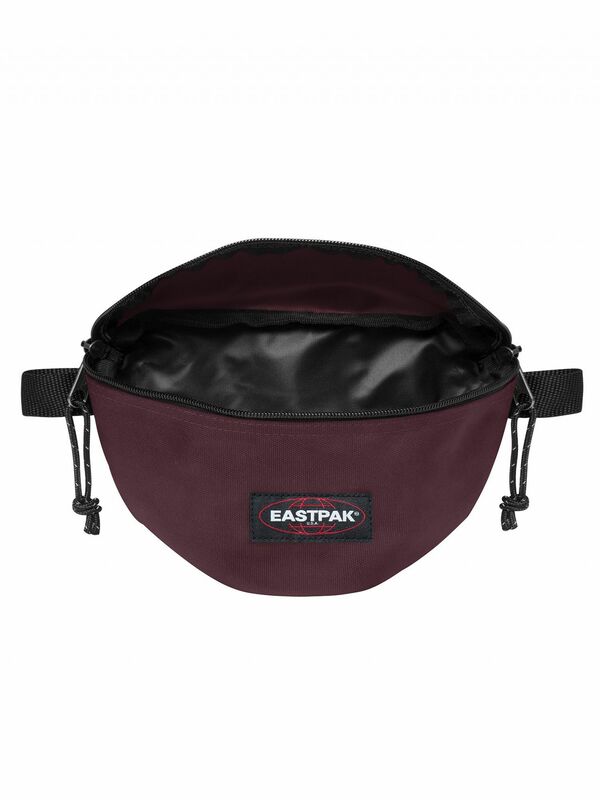 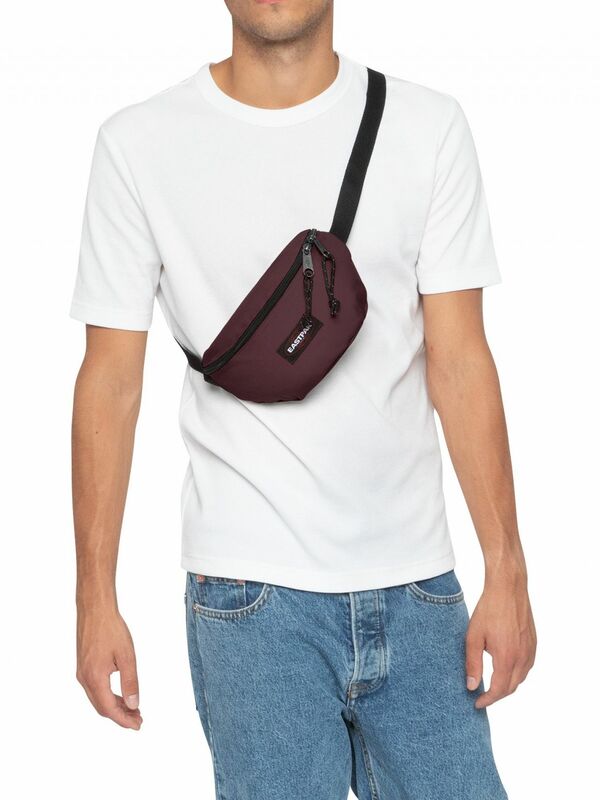 The Springer Hip Bag from Eastpak comes in Punch Wine colour, featuring a zip compartment on back. 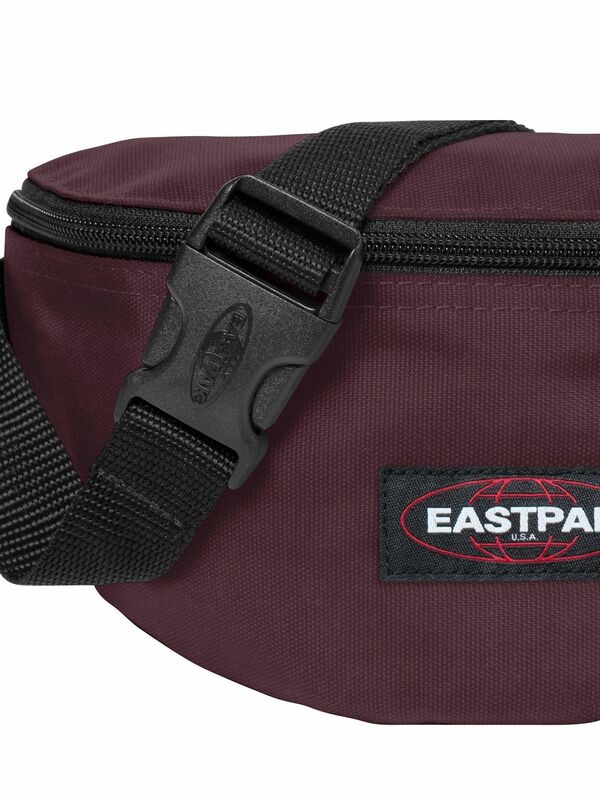 This bag features an adjustable strap with clip and a stitched logo on front. 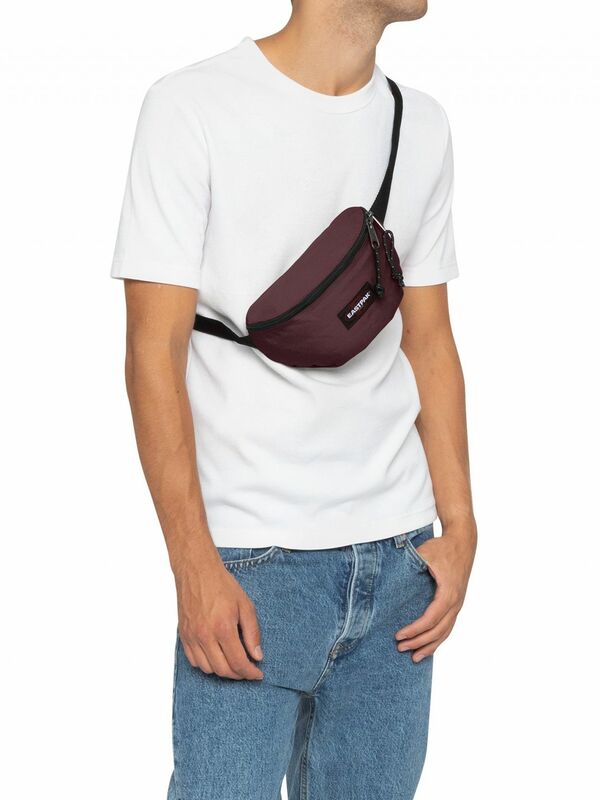 Sizing: 16.5cm x 23cm x 8.5cm, 2L.